Also in this wrap: Julie Hoskins leaves Bendigo Council; new leadership for Heavy Vehicle Regulator; open government expert hired by NSW Government. 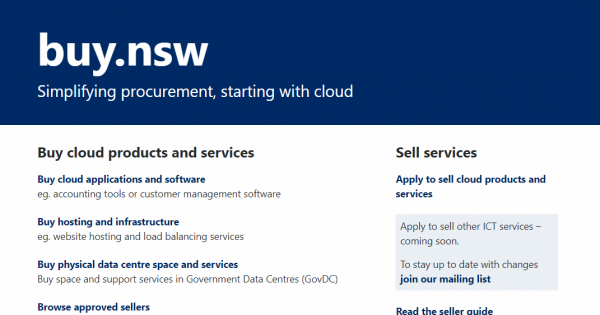 Over 100 buyers and 50 sellers are now using the NSW Government’s new ICT procurement platform, which has streamlined contracts and registration for vendors. 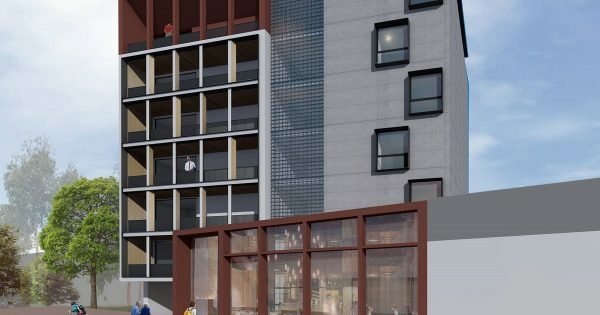 A partnership launched by Newcastle City Council to tackle a worsening affordable housing shortage has been welcomed, while new research calls on councils to review planning approaches. 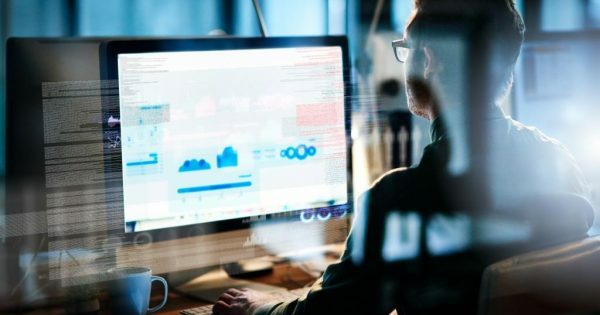 As the NSW Government moves to address a data skills shortfall in the state’s public service, local government professionals say they also need investment in professional development. 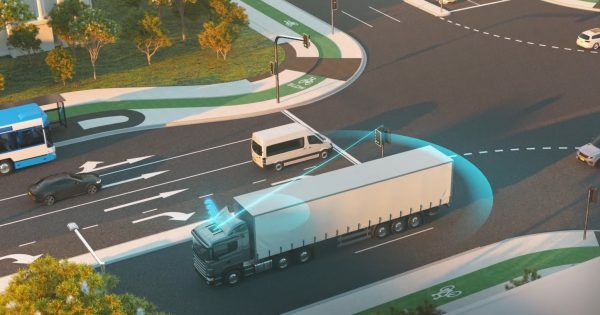 In a bid to tackle growing congestion, the NSW Government is introducing technology that will soon see trucks interact with traffic lights to gain priority on key freight routes. 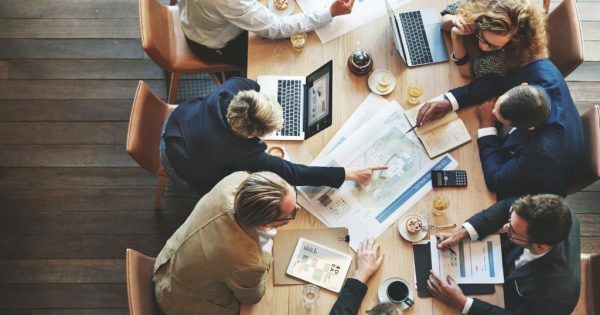 Examining the impact of a global sustainable procurement standard on government. 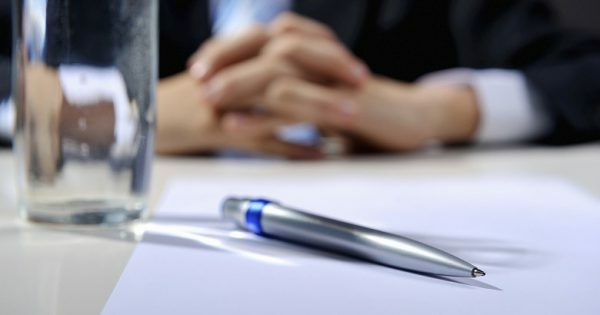 While the NSW Government legislates for local government to work together in formalised groups, a diverse band of councils has already initiated their own alliances, writes Annalisa Haskell. 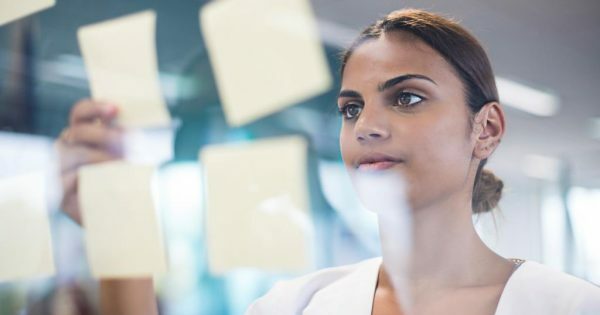 Experts have praised the Berejiklian Government’s new indigenous procurement policy but caution effective implementation and broader efforts to nurture businesses are crucial. 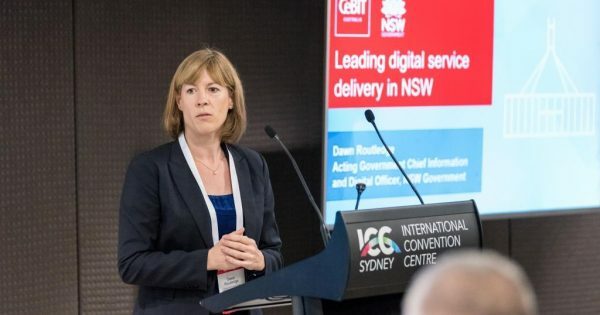 A new procurement platform to be launched on 31 May is part of a broader approach to making it easier to do business with the NSW Government, its most senior ICT executive says. 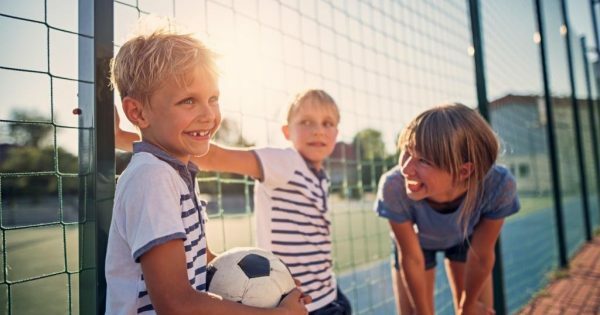 More than 80 public schools in NSW have opened their gates during the school holidays to allow community groups to use their playgrounds, ovals and courts, the State Government has announced. 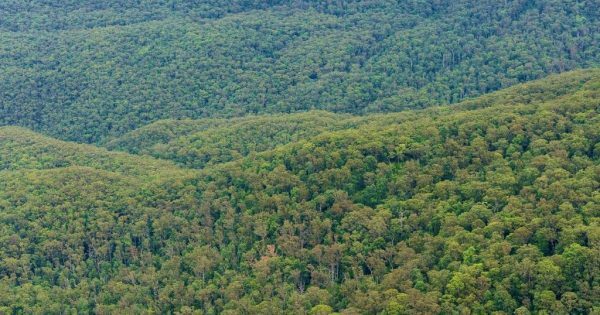 In a move criticised as weakening councils’ ability to challenge environmentally destructive logging, the NSW Government will transfer some of the EPA’s responsibilities for protecting native vegetation. 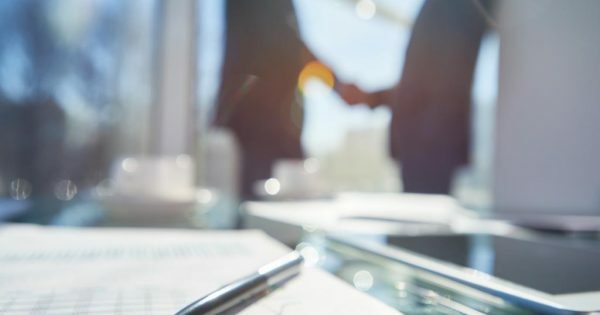 Also in this wrap: LGA Tasmania reappoints Katrena Stephenson as CEO; Nick Mitzevich appointed director of the National Gallery; and Donald Cant Watts Corke appoints Michael Chant as a director. 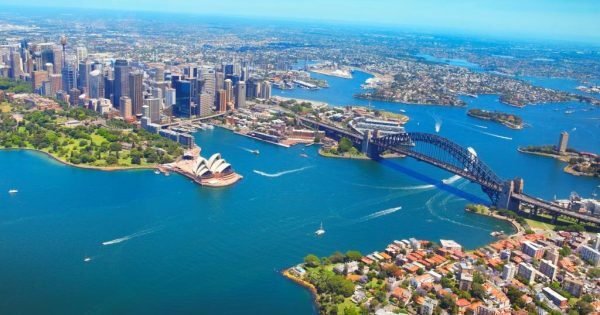 Greater Sydney will become a “metropolis of three cities” under a key region plan adopted by the State Government on Sunday.